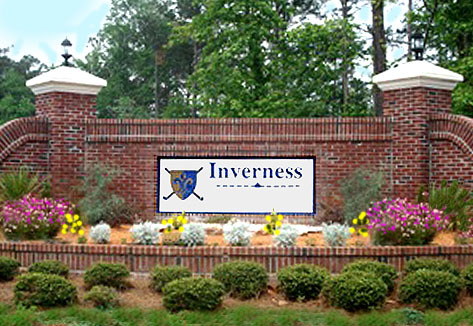 Inverness is a small golf community of about ninety new homes, right in the middle of the River Oaks Golf Course. Some homes have lake views and others have direct views of the greens. 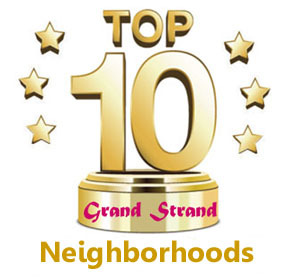 They have a community pool, garages, underground utilities, and offer some of the best landscaping and panoramic views. This is a great retirement neighborhood. Most are three bedroom homes and are priced around $175,000. If you are interested in living on one of Myrtle Beach's favorite golf courses, call us for a tour. We are the Carolina Forest specialists.